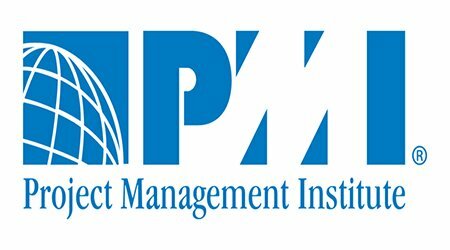 PMI’s Project Management Professional (PMP)® credential is the most important industry-recognized certification for project managers. Globally recognized and demanded, the PMP® demonstrates that you have the experience, education and competency to lead and direct projects. This recognition is seen through increased marketability to employers and higher salary; according to the PMI Project Management Salary Survey–Seventh Edition, certification positively impacts project manager salaries.